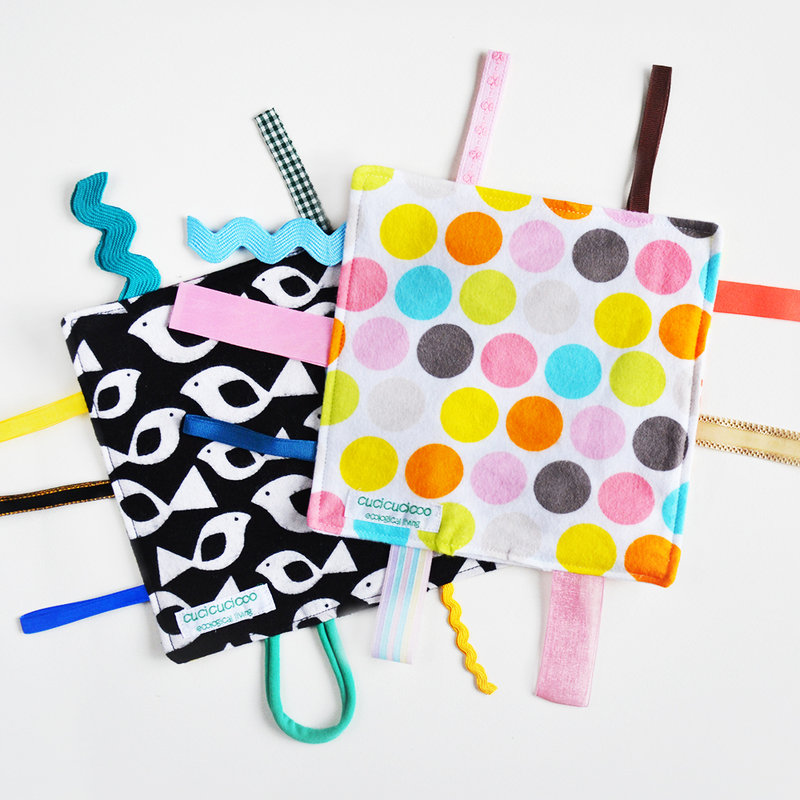 Welcome back to the newest tutorial in the Cucicucicoo’s Eco Crafters and Sewers series! If you follow me on Facebook, you might have seen my notice that, due to the transfer of my website’s hosting and domain to a better, FASTER, service, I wasn’t able to publish earlier this week. But now everything is back up and running better than ever, and I’m thrilled to have Agatha Lee from Green Issues by Agy as our guest today! 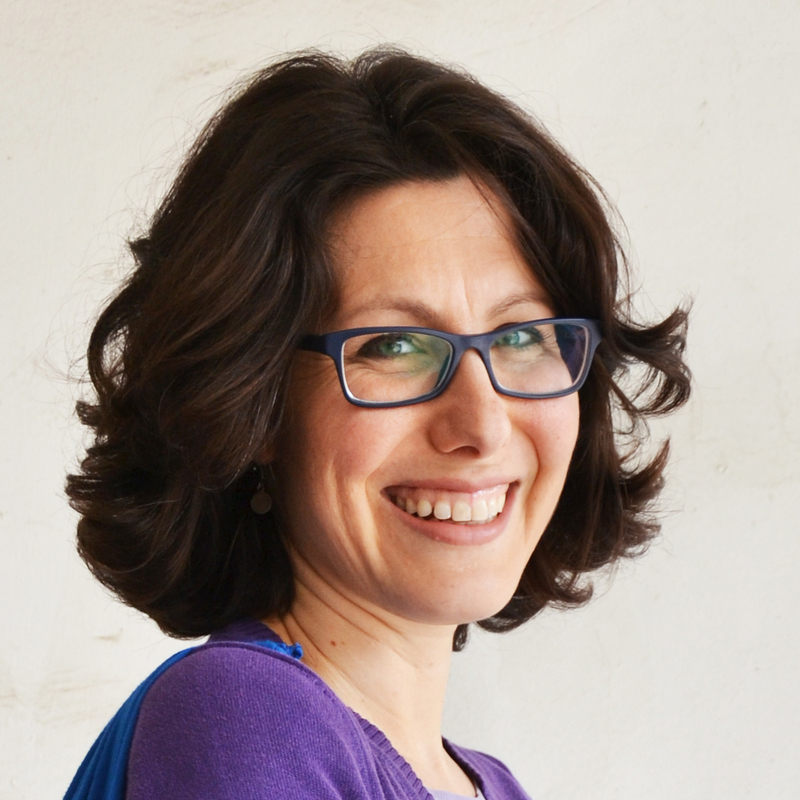 Agatha is an eco-designer and passionate environmental educator, combining her love for making and the environment. 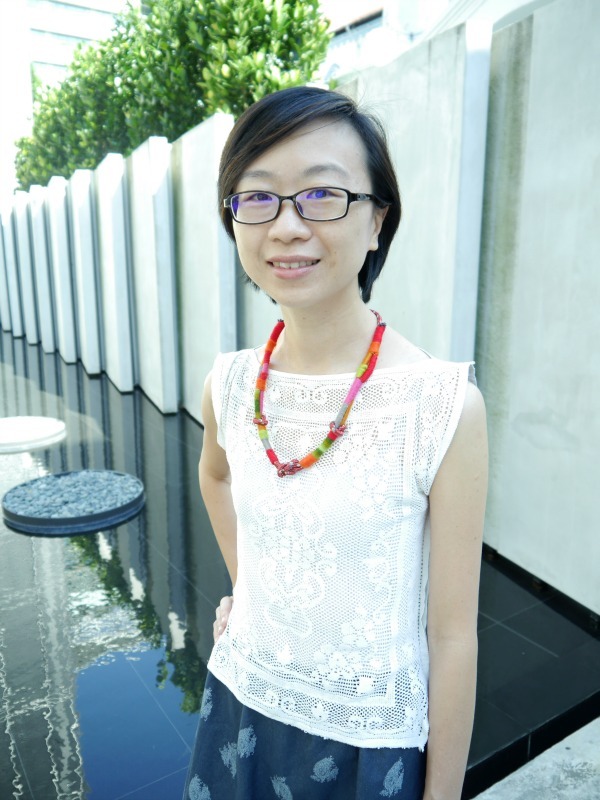 She previously worked as a policy maker at the National Environmental Agency, Singapore for over 10 years before founding Green Issues by Agy, where she transforms textile waste into creative wearables. 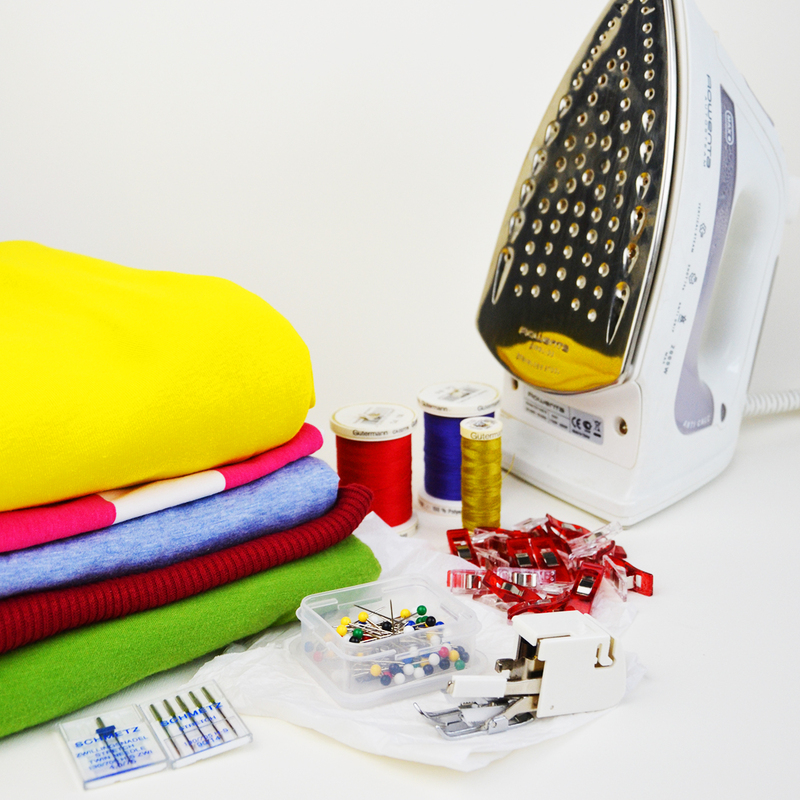 She holds regular talks and shares how you can get more out of your old clothes at workshops such as Fix It Friday and DIY Your Clothes. 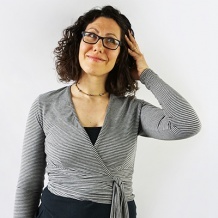 Her current blog series is Fix It Friday and Fashion Designers Do Good. 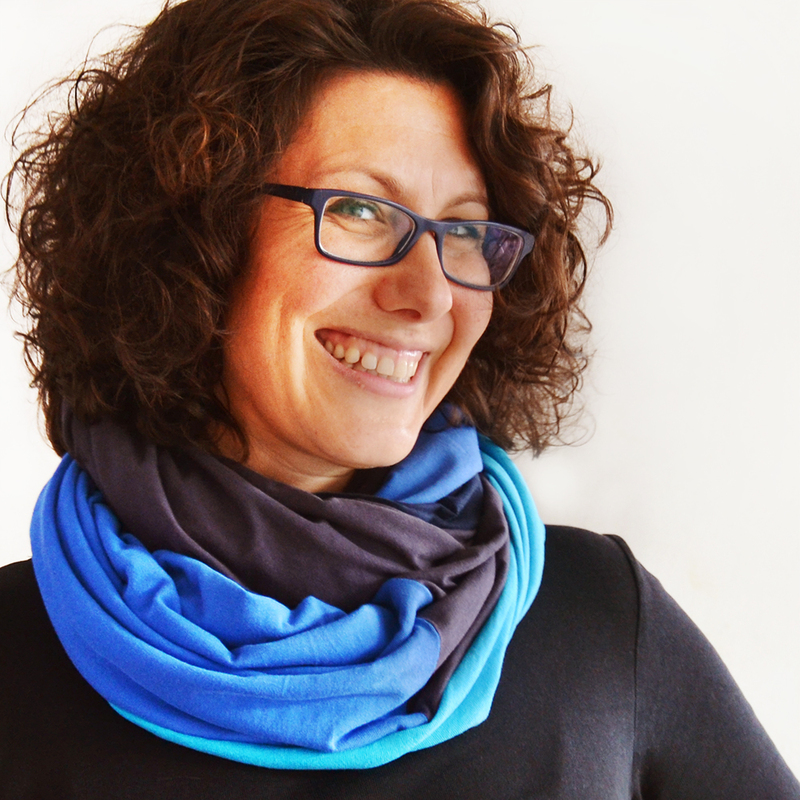 You may remember Agy’s name because I was fortunate enough to participate in two of her fascinating blog trains, “I didn’t throw it away” and “Making good.” I love Agy’s ecological spirit which shines through in her creative re-use of materials. 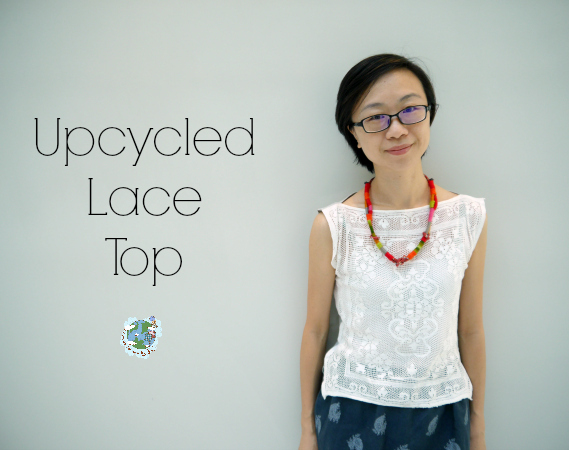 So, without further ado, here’s Agy’s tutorial for a lovely hand-sewn upcycled lace top using an old t-shirt and a mended piece of lace! 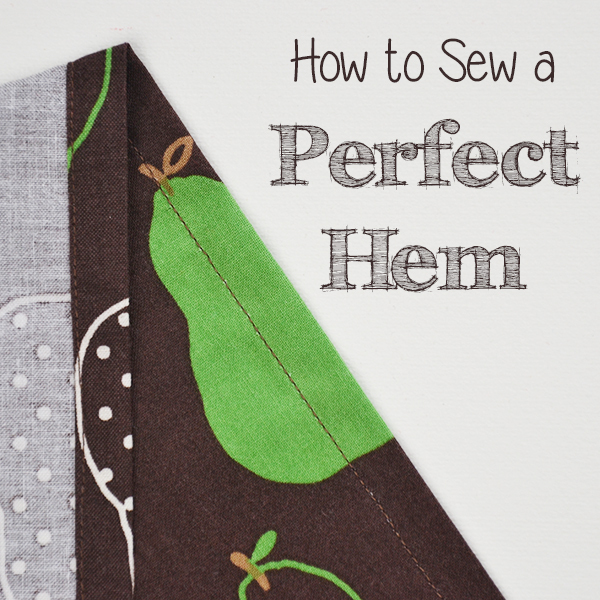 I think this is the first time I’ve been asked to write a guest blog post, and I was really excited, but then my mind drew a blank because I wasn’t really sure what I was going to upcycle. I also wanted to make something that I would actually use. 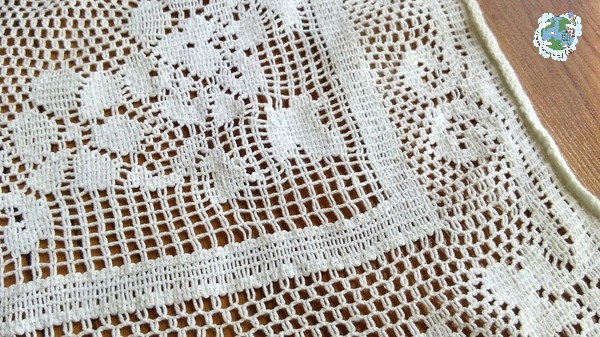 A few months ago an old lady passed me this lovely piece of lace. I’m not sure how old it is ( I should have asked), but it was lovely enough for me to mend it. Then came the question of what I was going to use it for. I was thinking of sewing it onto a jacket, but then I couldn’t figure out how to do it nicely. In the end I decided to make it into a top by combining it with an old t-shirt. It was perfect that the lace was big enough to fit nicely from one shoulder to the other. 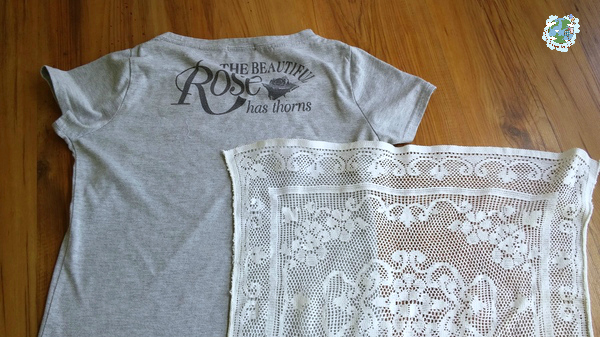 I decided that I would have the lace as the front panel and the t-shirt material for the back. 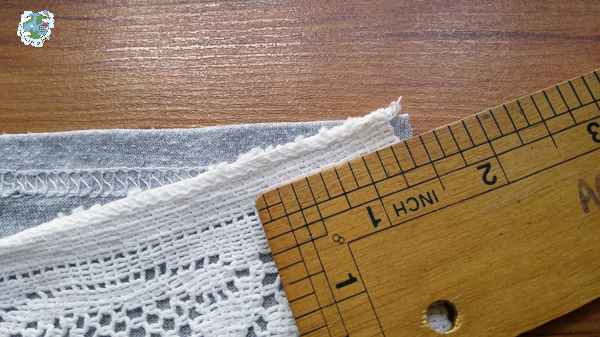 Using the lace, I measured out the t-shirt material I needed. 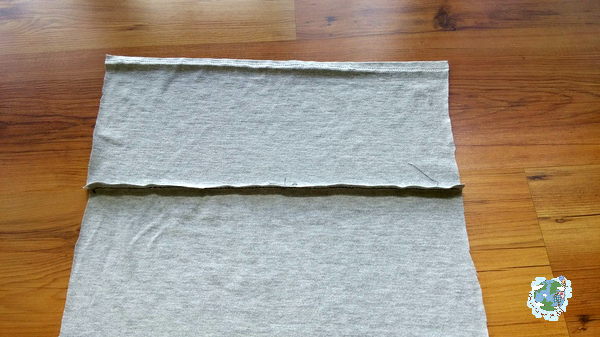 Unfortunately, t-shirts don’t come in rectangular blocks so I had to cut out away the material above the armhole and then reattach a front panel to make one rectangle. 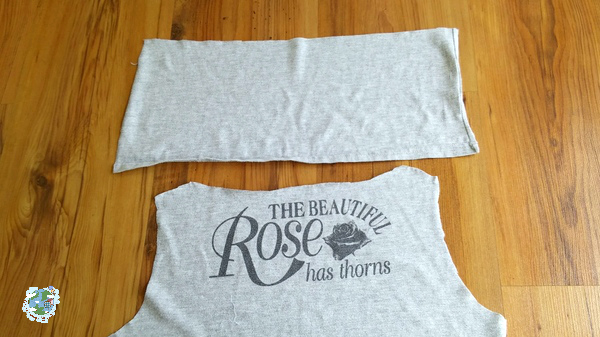 I used a back stitch to attach the 2 t-shirt panels together. 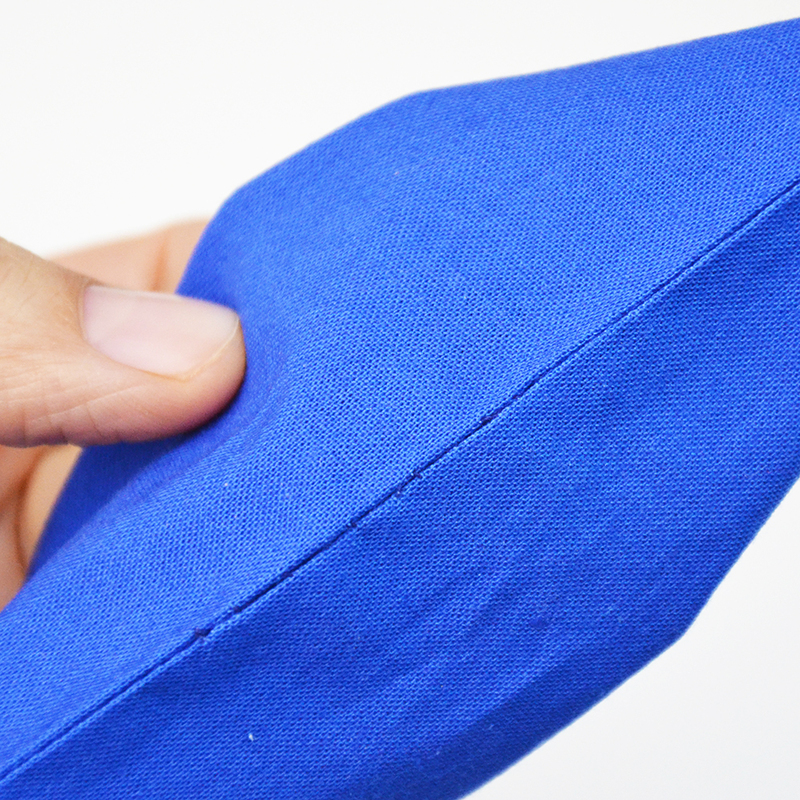 …and sewed the measured areas together to create the shoulders. To make it a comfortable top, I made sure that I had enough arm room. I measured my arm hole size and divided this by 2. I took this measurement and measured from the shoulder of the garment downwards, and marked the measurement with tailor chalk. 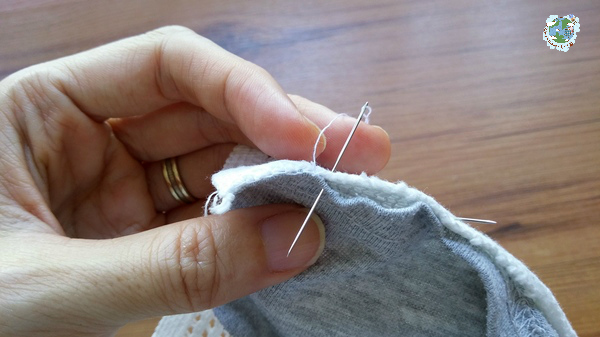 Step 4: Sew Up Sides and You’re Done! From the mark measured in Step 3, I then did small hand stitches along the sides of the garment, leaving about 5mm from the edge in seam allowance. I did the stitching with the wrong sides of the panels facing each other as I wanted to create a unique look. Here I am in the new top! 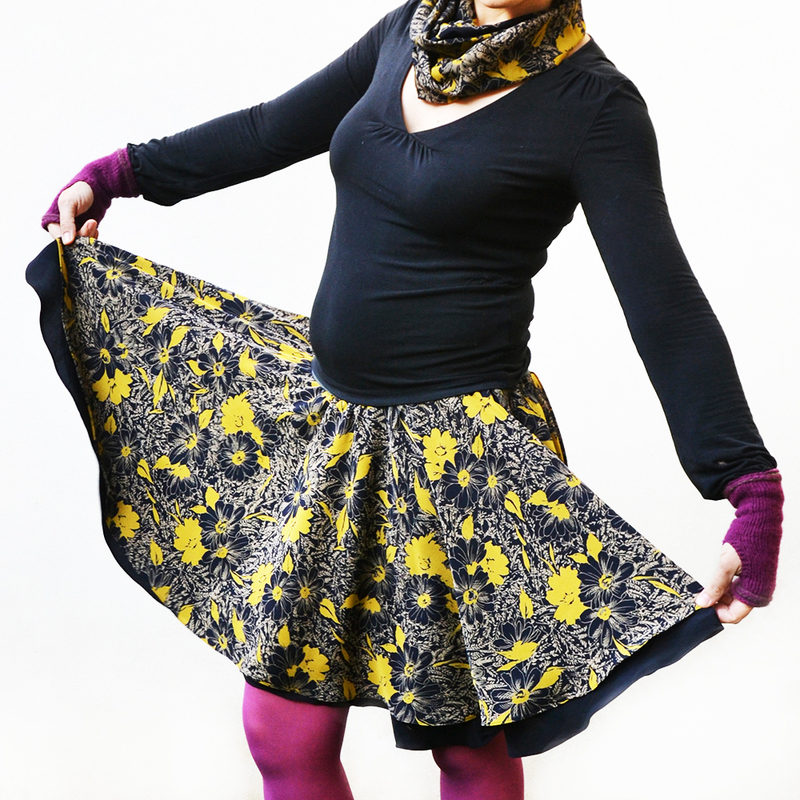 Oh, and if you’re curious about the blue skirt, that’s upcycled from a maternity dress! Thank you to Lisa again for inviting me! Thank YOU, Agy! Doesn’t that top look so breezy and cool for hot summer days? And she looks great in her completely refashioned outfit! If you enjoyed this project, be sure to visit Agy at Green Issues by Agy or check out the great things she links to on Facebook! This tutorial on how to sew a refashioned DIY lace t-shirt top is part of the “Cucicucicoo’s Eco Crafters and Sewers” series! 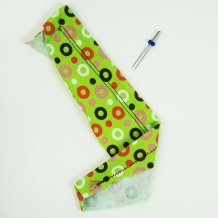 Want to see how other sewing and crafting experts upcycle materials? 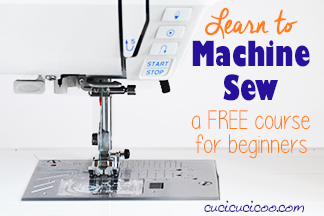 Then check out the other tutorials in the series! Haha, Jo! 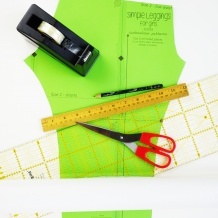 Well, this would work great with any sort of square/rectangle fabric! 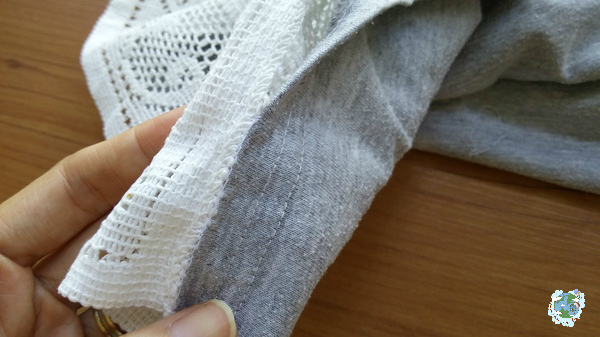 What a beautiful way to preserve the old lace, Agy. Your new top looks fabulous!!! It is amazing! I love the lace – it is something I would wear all summer long! Agatha’s done a fantastic job! Thanks, Maya! I agree, it’s such a lovely top for all summer! I really love what Agy did with this, too, Sarah! 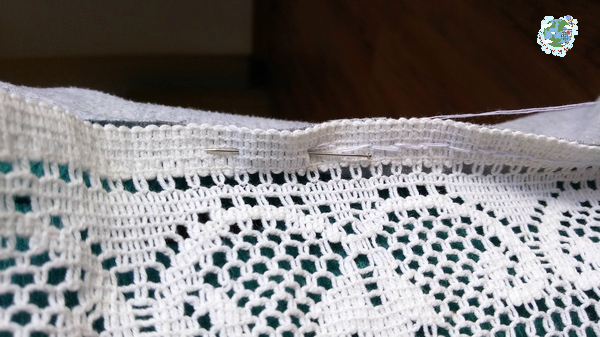 I have a bunch of pieces of lace and pretty crocheted work, but none are big enough for this, unfortunately.